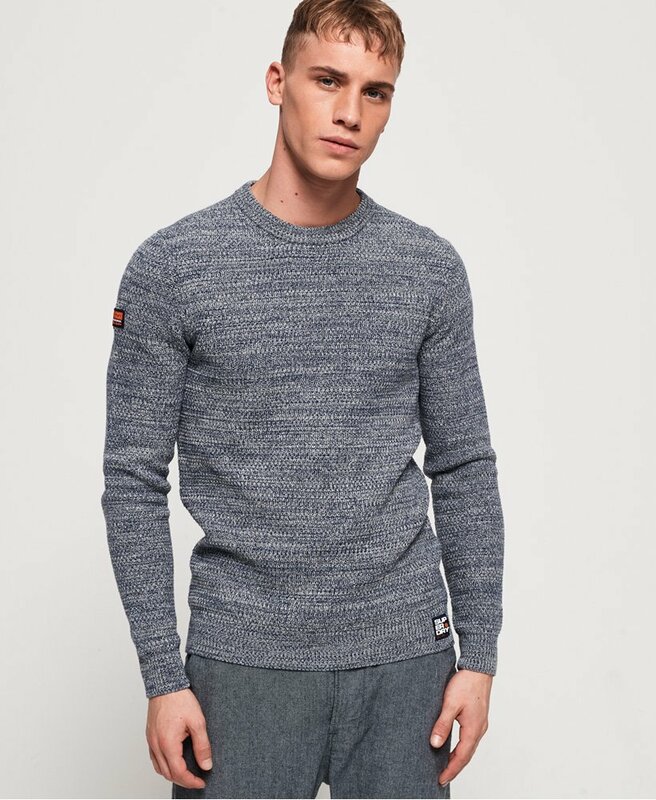 Superdry men’s Upstate crew jumper. Whether you're out at the weekend or need something warm to wear to work, this versatile jumper is perfect for this season. It features a crew neck and a logo patch just above the hem. Complete the look with your favourite jeans or chinos and a pair of Chelsea boots.